The social commerce industry is moving toward a “game of chicken” as three major players are engaged in a cutthroat competition to attract more customers through celebrity marketing and various promotional events. 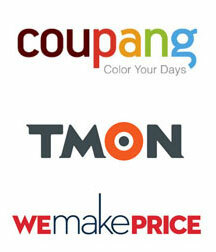 Coupang, Ticket Monster (TMON), WeMakePrice (Wemap) are the top three deal-making companies in the market right now. But currently, there is no dominant leader as the three are in a neck-and-neck competition. “Three channels take up nearly 100 percent of this industry,” said a Coupang spokesman. According to industry sources, the social commerce market is expected to surpass 3 trillion won in trading volume this year, up from around 50 billion won when the market first emerged in 2010. Coupang and TMON occupy the top two spots in the market. The competition is expected to heat up further as Groupon, the U.S. social commerce giant, recently agreed to take over TMON. Wemap, and others, are also trying to catch up with aggressive marketing, including new TV commercials. “Despite little immediate effect, a TV commercial is a useful tool for companies to spread key messages to the public,” said a Coupang spokesman. In Coupang’s case, the commercials increases brand awareness, she added. Coupang released a commercial with actress Jeon Ji-hyeon in May. The commercial shows the actress leading a good life by using Coupang, which the firm believes encourages more people to visit the site. In the commercial, she enjoys shopping and buys travel products and sometimes treats friends to decent restaurants at discounted prices. “It was a so-called premium strategy. We aimed to break away from the low price image, and it has brought some gains,” said the Coupang spokesman. 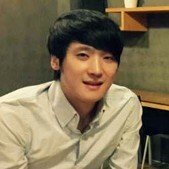 Wemap, a rival company, shot a commercial with entertainer Kim Seul-ki. The entertainer, who is known to express her opinions freely, complained about competitor Coupang in the spot. This advertisement has contributed to Wemap’s recent growth. Statistics show the number of unique visitors to the company website jumped to 3.51 million in October, up from 2.56 million in September. The outcome shows that money can make a difference in market share in the industry. Given this trend, TMON is expected to beef up its marketing as Groupon takes over the company. TMON is set to release a new TV commercial with singer and actress Su-ji. However, there are concerns that increased competition will adversely affect customers as well as participants themselves. 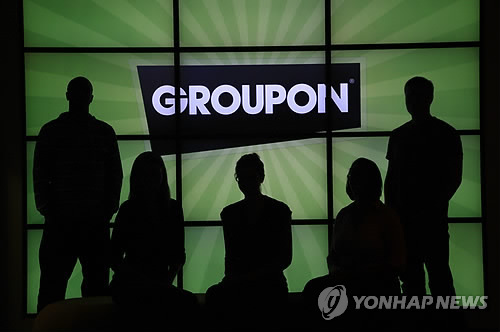 In October, the Fair Trade Commission slapped a combined fine of 10 million won on Coupang, TMON, Wemap, and Groupon for exaggerated and misleading advertisements. “We will use the punishment as a chance to improve our marketing plans and policies,” said assistant manager Na Jin-soo at the public relations department of WeMakePrice.